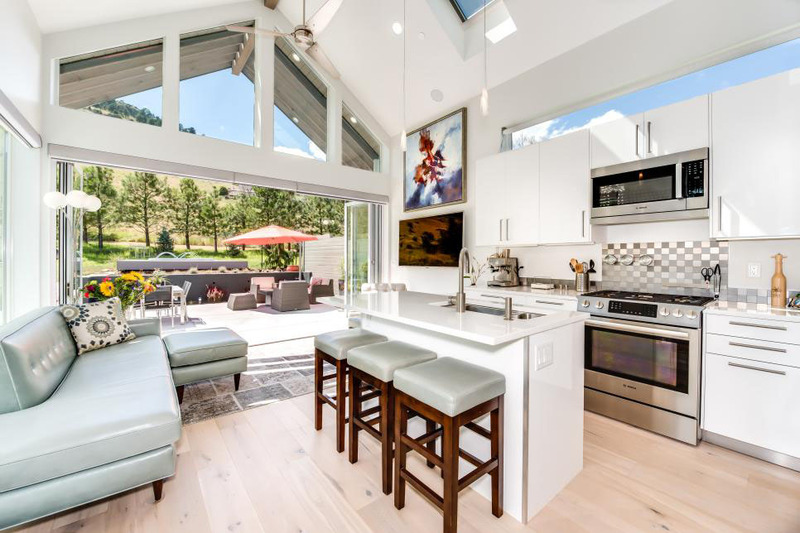 Located within the city limit on a ¾ acre lot in Boulder, Colorado, this 450 square foot small home embodies minimalism and elegance. 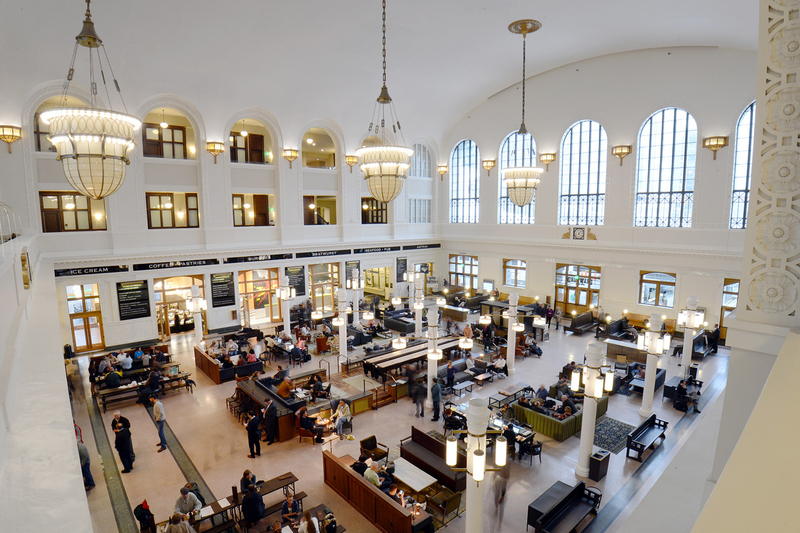 The Crawford Hotel located in the historic district LoDo in downtown Denver, Colorado is a 112-room luxury boutique hotel inside a Beaux Arts train station dating from 1880. 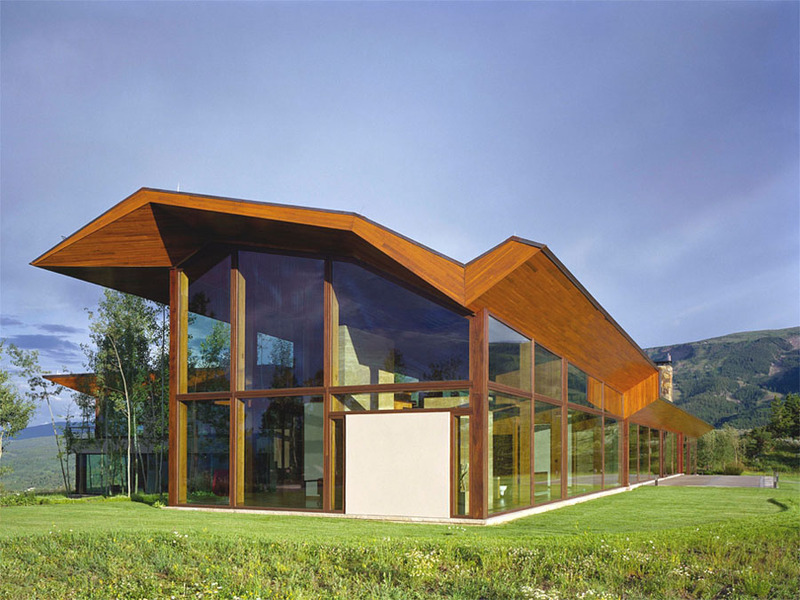 Wildcat Ridge Residence in Aspen, Colorado is an impressive mountain retreat designed by Voorsanger Architects. 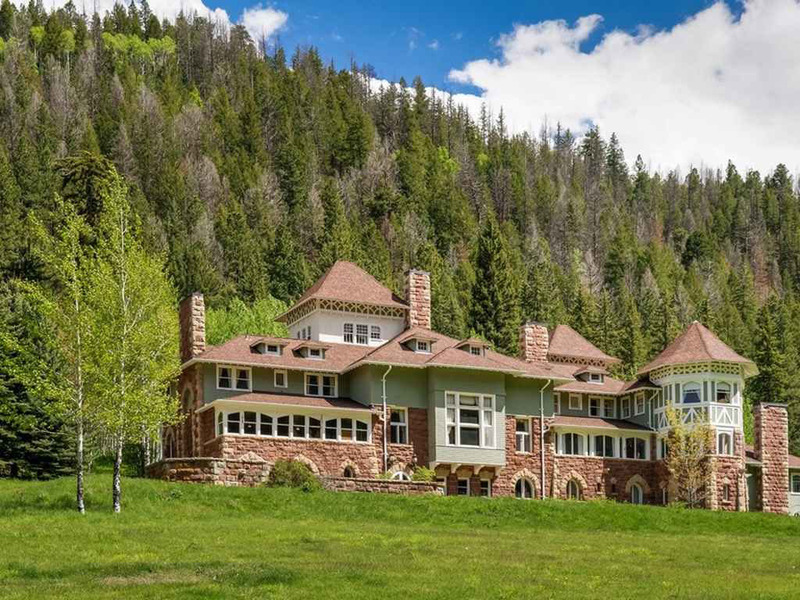 The spectacular home is located at an elevation of 9,200 feet with dramatic views of the surrounding mountains, and has a dramatic folded plate roof and a large moss rock wall dividing the east and west wings of the building. 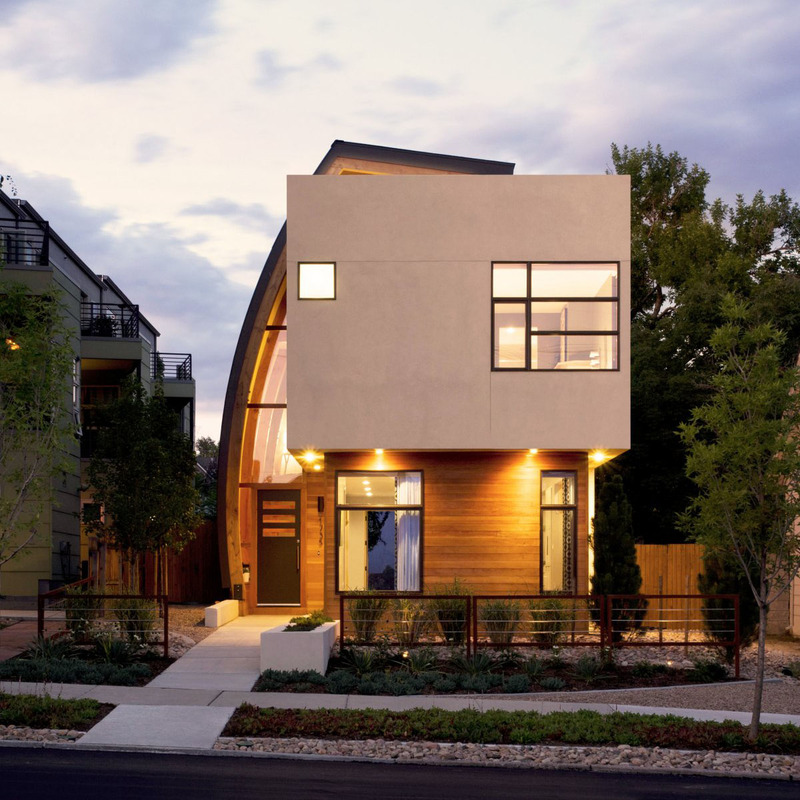 The Shield House located in Denver, Colorado is an urban infill project designed by Tomecek Studio Architecture. A tall, slender curved metal wall juxtaposes against a rectangular living space. The curve shield is necessary to provide privacy from the decks of the adjacent triplex, but it also acts as sun catcher that brings light down through the house. The intimate courtyard offers a quiet sanctuary to relax both day and night. 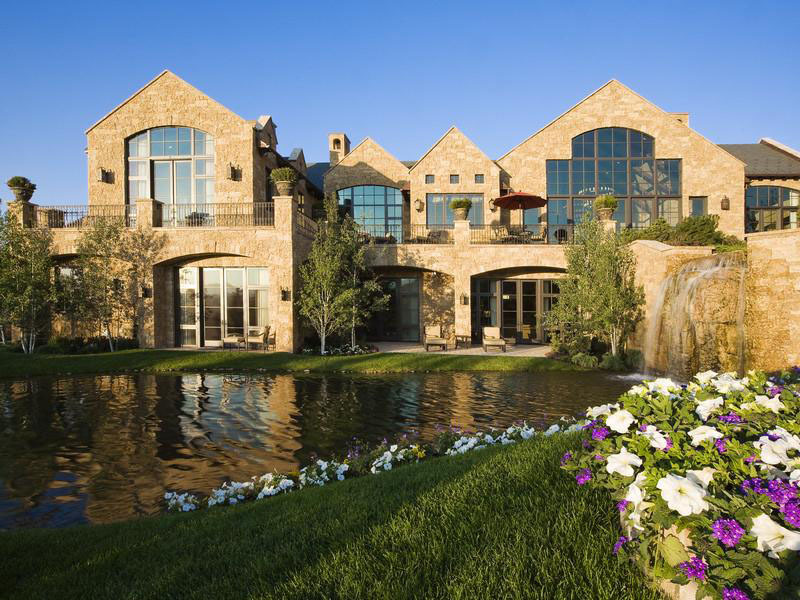 Inspired by 18th century Tuscan estate, this luxury home located in Aspen, Colorado overlooks hundreds of acres of breathtaking open pastures. 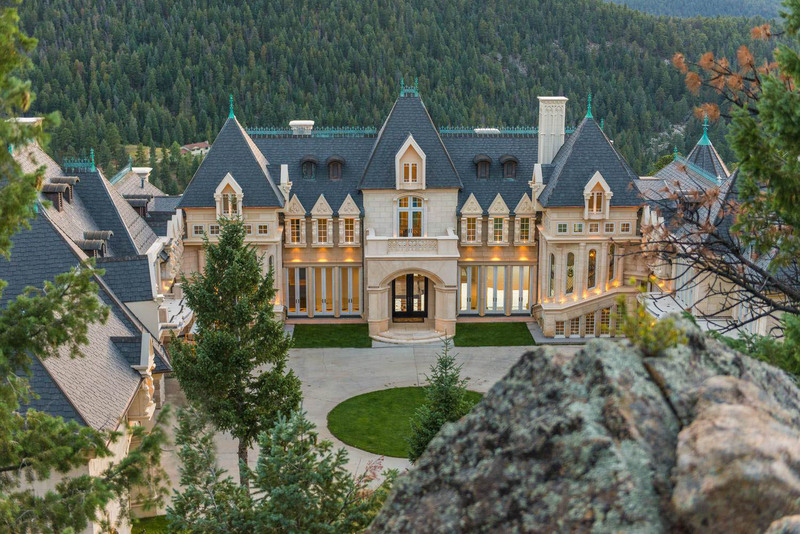 Designed and developed by leading estate builder Gregory “Skip” Gozzo, the 16,000 square foot property combines classic architecture and contemporary design. The outdoor living space features a 15 foot waterfall with a stream that spills into a landscaped pond. The interiors feature mahogany flooring, 100 year old hand hewn timbers, mahogany doors, custom designed cherry cabinetry woodwork, and 18th & 19th Century antique furnishing from around the world. 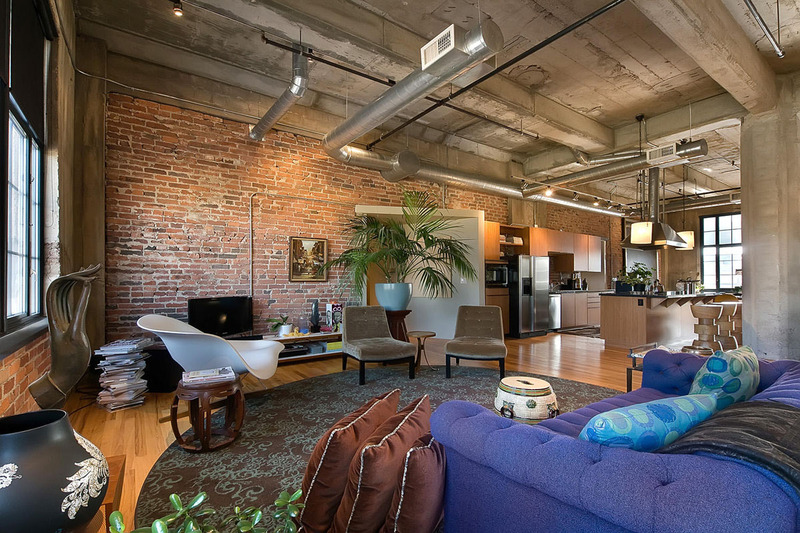 This unique loft at 2000 Raven Street in Denver, Colorado is located in the sought after Flour Mill Lofts Building in Central Platte Valley. Originally built in 1920, this old flour mill building was abandoned for years until it was completely restored and converted in to luxury lofts in 1998. The beautiful 2,200 square foot two-bedroom apartment with open space, high ceilings, exposed brick & concrete, and industrial characteristics is the ultimate modern loft living.